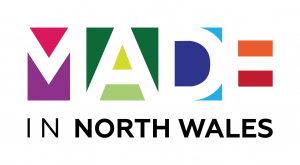 Made Television is to launch a dedicated service in North Wales on 26th April. Made in North Wales, which will be available on Freeview 8 and Virgin 159, will be available 24 hours a day, seven days a week, with a catch up service available online. The launch follows that of Made in Teesside, which will air for the first time on 30th March. There are now eight channels on the Made Television Network. CEO Jamie Conway said: “North Wales is a vibrant and beautiful part of the UK and we are thrilled to have the opportunity to entertain viewers living here with programming that will be tailored to their needs. “Our aim is to inspire and engage and we are looking forward to unveiling some fantastic new programming when we launch next month.